The farm tour informs visitors about the history of agriculture in Michigan. 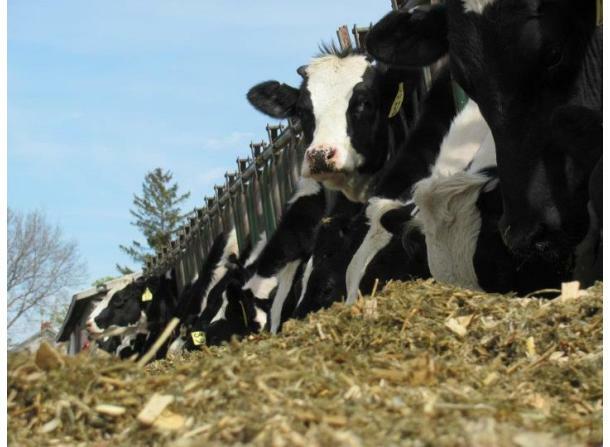 You also have the opportunity to see an operating dairy farm. 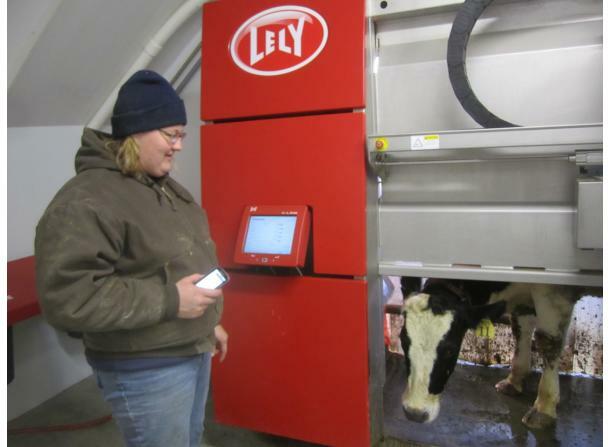 You will see our robotic milking system, which we call “Johann” in honor of our ancestor. 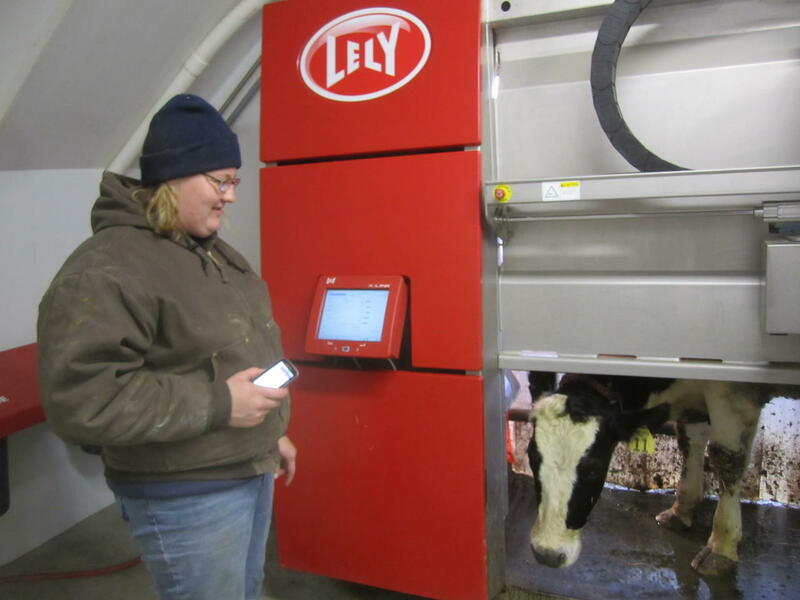 Johann is a Lely robotic milker, one of the best technological advances in dairy farming for dairy cows and the dairy families. Farm tours are only available with a reservation and you must call at least three hours in advance. Farm tours are available year round and are free of charge. School trips cost $7.00 per student and include additional activities other than the farm tour. For more information about the Frankenmuth Corn Maze which is also located at Weiss Centennial Farm, visit our website or the Frankenmuth Corn Maze listing on GoGreat.com.